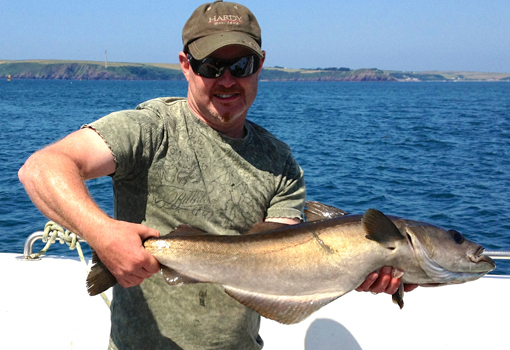 This trip is designed to give you a real chance of hooking into a big hard diving pollock. 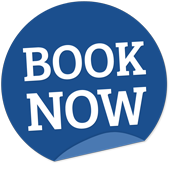 We are ideally situated to get out to the Islands of the “Bishops and Clerks” as well as the many other reefs scattered around the North Pembrokeshire coast, where fish up to 10lbs are regularly caught! We also often catch wrasse, coalfish, gurnard, codling and bass on these trips as well. All tackle and tuition is provided. A good chance of catching a large fish.